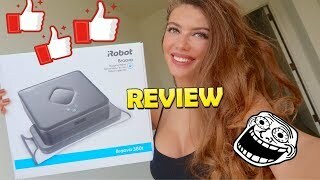 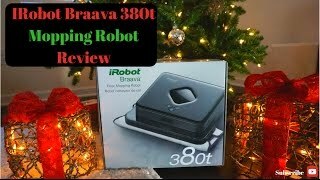 iRobot Braava 380t - Review ! 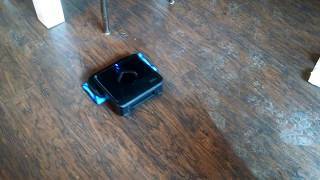 sweeps and mops and changes your life ! 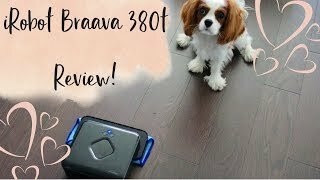 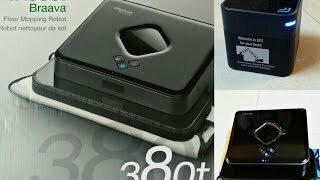 Why I choose the iRobot Braava 380t Mopper/Sweeper Review!